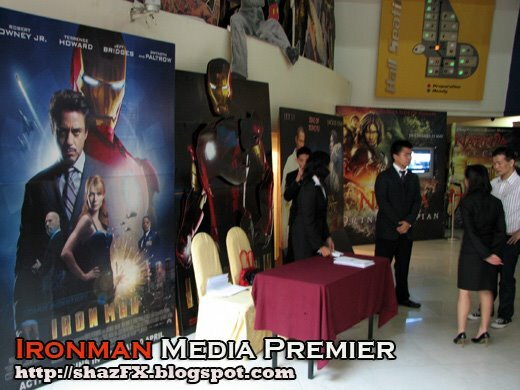 Was invited to the Media Premiere of Iron man, the film was absolutely MARVELous!!! 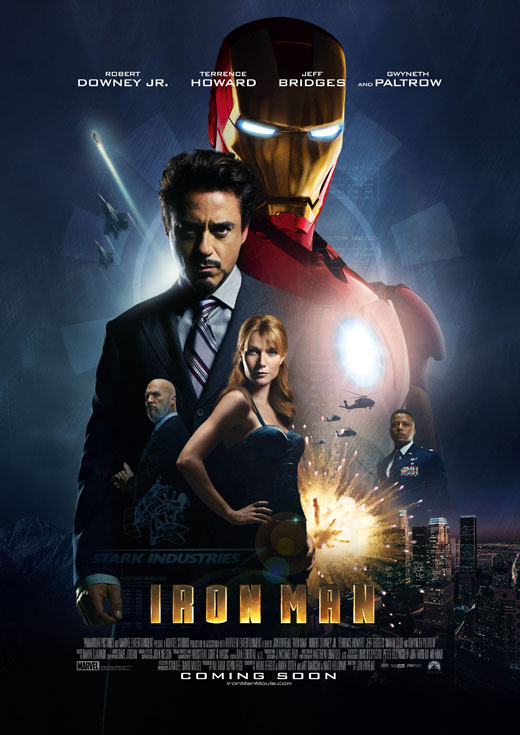 You may have heard me talking about the movie on air during my shift...but seriously you hve to go watch it yourself to experience IRON MAN!!! - a must watch film of the year! Well, thx for all the msg's on msn, sms and all... well yes...let's get the cat out of the bag! 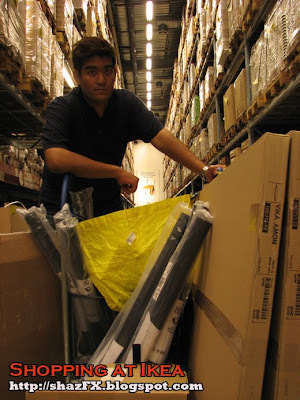 It is me! 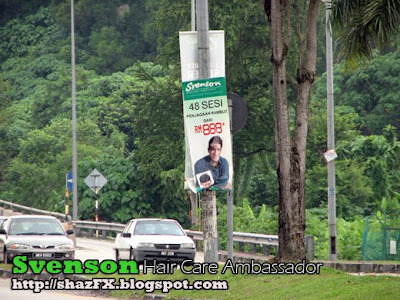 I've been chosen to become one of the new Ambassadors to SVENSON Hair Care. So...wanna have stronger hair, longer hair and better & healthier hair like me. Come over to SVENSON!!! 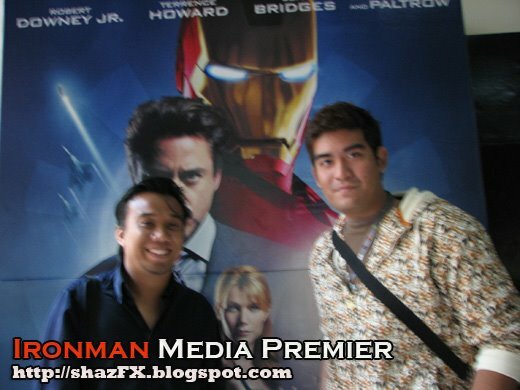 Was there at the premiere with Nazrul from NTV7. My other colleagues Hanif and Shac was suppose to be there too as i got them the invites but they couldn't make it last minute! Wahhh lao ehh!!! 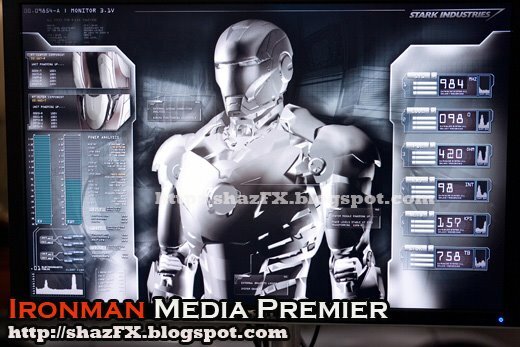 Look at that IRON suit! That could be my car soon... one of these days! GSC MidValley - All the premieres for this movie was held at GSC 1U and Cineleisure but our screening in the morning was held at MV. Was at Starbucks the other day for a shoot! 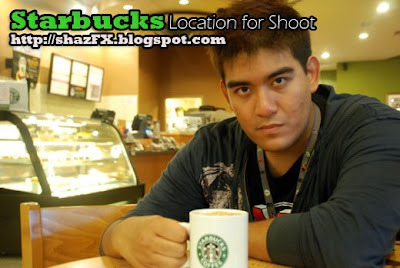 NTV7 wanted to shoot me for an interview...so here we were at Starbucks! I was there for like an hour...for the interview! Had to answer a whole lot of questions! Anyways, thanks to Starbucks for the location and drinks! Aiyoo..so shy la me! Ok here it is anyways for those of you who asked me to put up the photos! 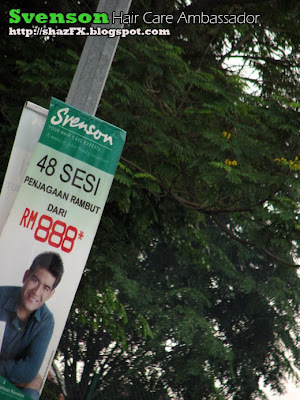 At one of the SVENSON Hair Care centers, this was at MidValley, in the midst of a treatment! 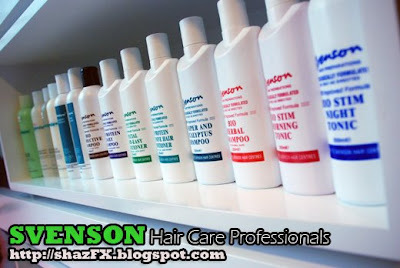 Their range of shampoos for treatments! You are one photogenic bloke. But why Svenson? It's not like you were balding. 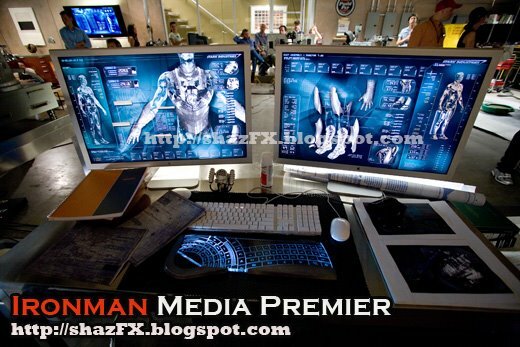 I loved Iron Man too. But as a member of the press, I hope you had the common sense to stay for that precious few minutes at the end of the credits. 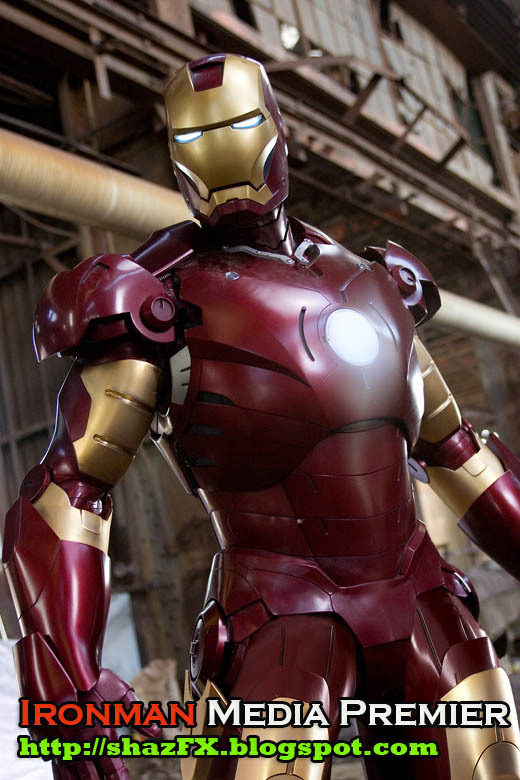 If you missed it, it's a lead up to the Avengers movie. Google it. Btw, I'm coming down on the 27th of December and my boyfriend is finally coming down to see my good ol' friends. Please say you'd be free around that time. Coordinate with Albert. I so want him to meet you lot and see what wonderful friends you all are.